Welcome back for day 3 of Stamp Highlights! Today we are sending hugs with the new gorgeous handwritten sentiment from the new "Sending Hugs" Stamp Set! Keeway created an adorable scene with Hogs and Kisses. Nothing but happy thoughts here! Cute card by Amy! 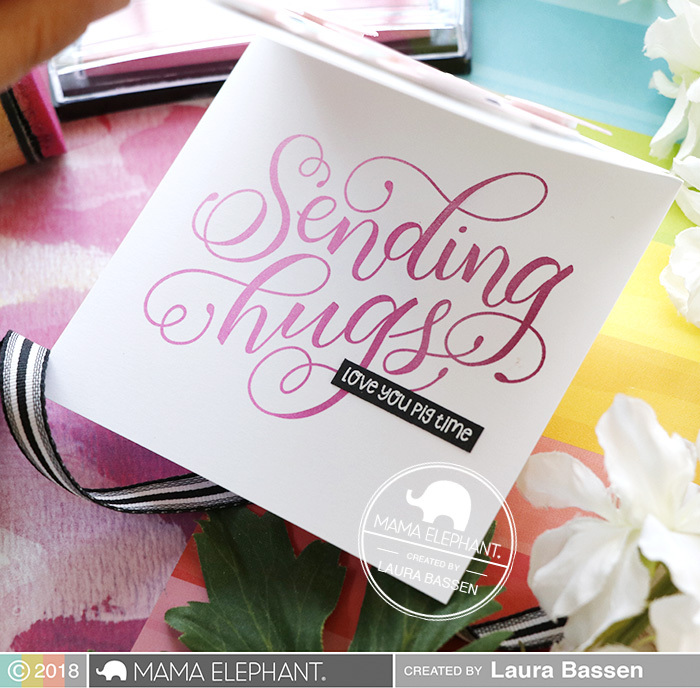 She paired the Sending Hugs with the cute critters from the Little Agenda sets. Such a sweet friendship card from Vera, here she used image bunny pair from Honey Bunny. We love how Thi paired the large sentiment with a fun flip card! 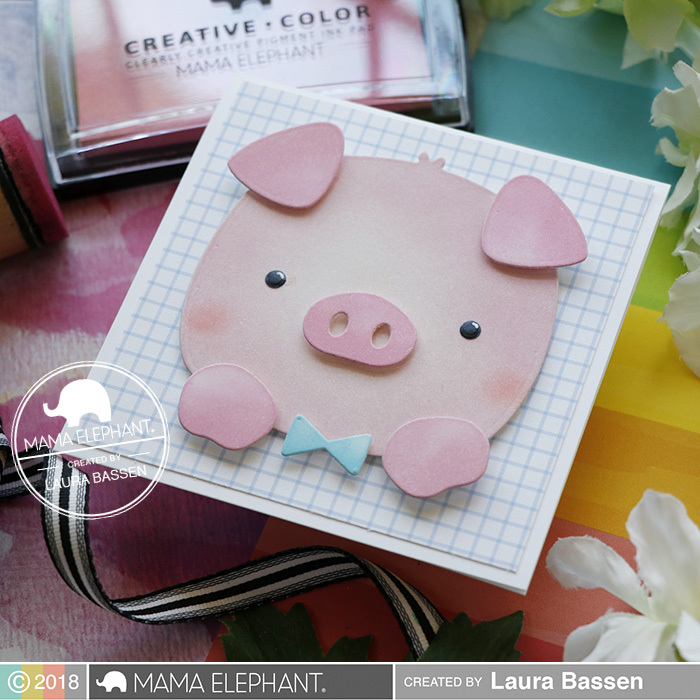 We love Laura's adorable piggy card using the Favor Bag Accessory-Piggie-Creative Cuts on the front and Sending Hugs & Hogs and Kisses on the inside. 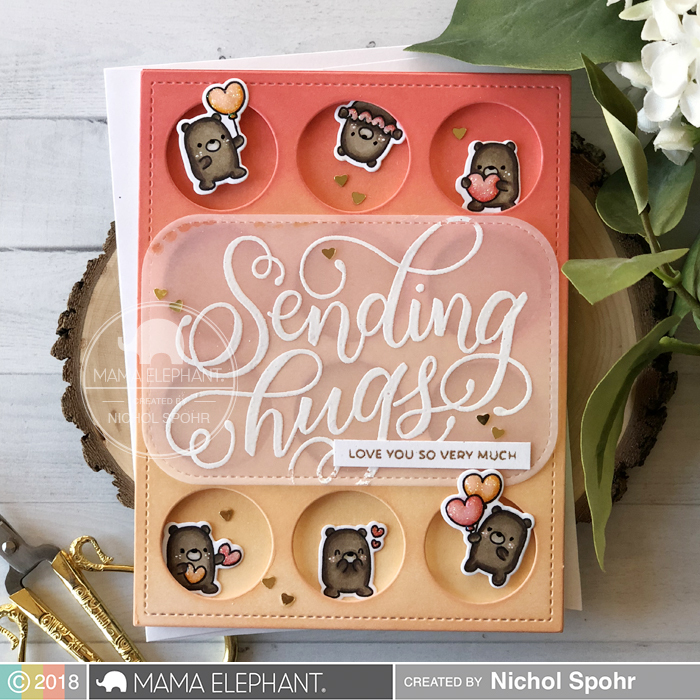 The Sending Hugs greeting is beautiful embossed on vellum for the overlay on this card with Little Agenda Bears. Awesome cards! Love this pretty sentiment! Darling critters on these cards! Oh Stop IT!!! These cards are just so darn CUTE! I love the "Sending Hugs" and all the darling, cuddly critters. Those little piggies just make me laugh. Love all these wonderful inspiration! I love this large sentiment!!! Adorable cards! !